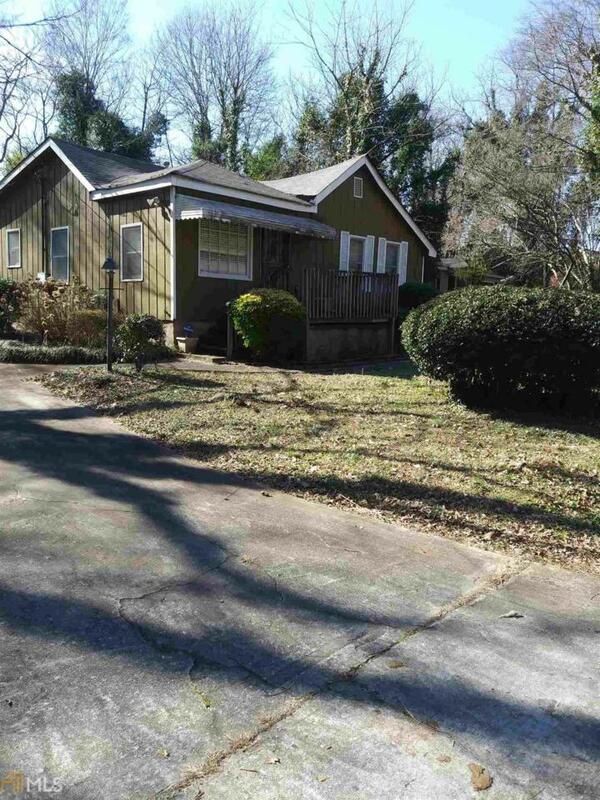 Great fixer upper in a great location,close to shopping,schools and park. 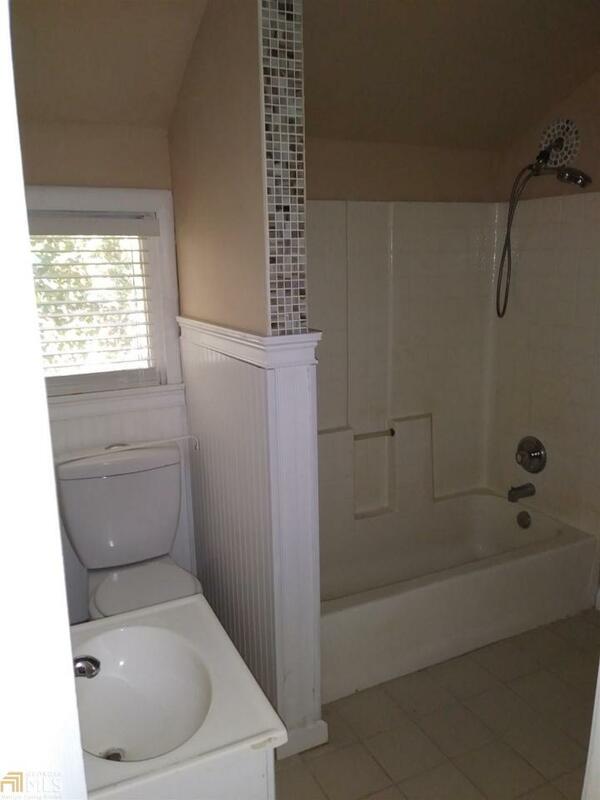 2 bedrooms,1 full bath,Living/dining room,laundry room,kitchen with breakfast area. deck, 2-car parking pad.level yard. no disclosures and property is being sold"AS IS"
Listing provided courtesy of Avery & Associates Realty. © 2019 Georgia Multiple Listing Service, Inc. All rights reserved. Information Deemed Reliable But Not Guaranteed.